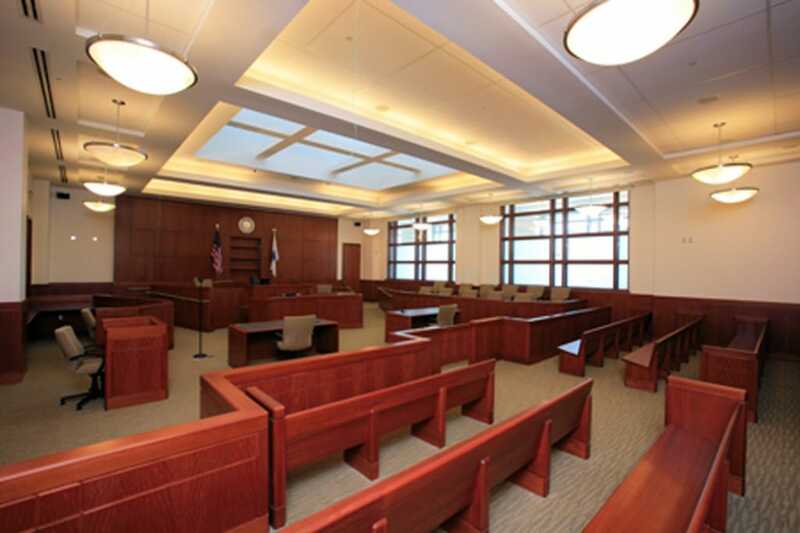 The $146 million, 427,000 SF Worcester Trial Court Complex, a landmark project for DCAM and the Commonwealth of Massachusetts that establishes a benchmark for performance on public projects delivered via the CM at Risk approach. 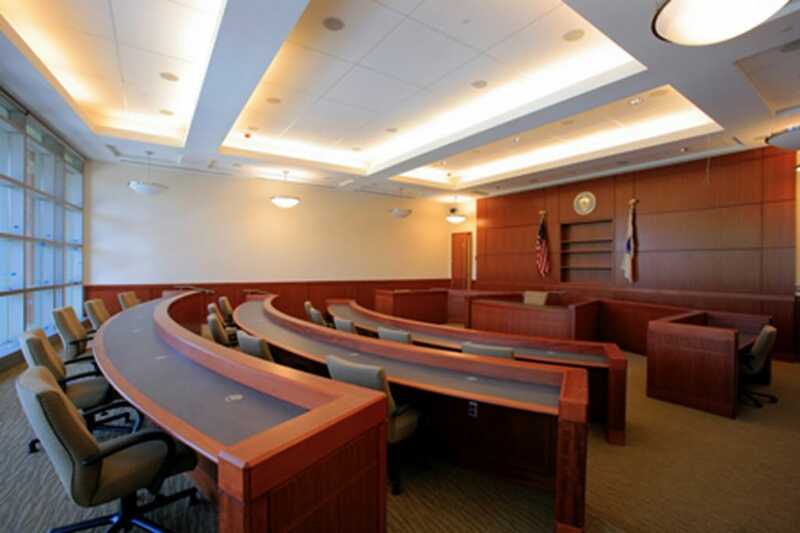 It is the largest court facility in Massachusetts and will serve as a prototype for the Commonwealth’s court modernization program. 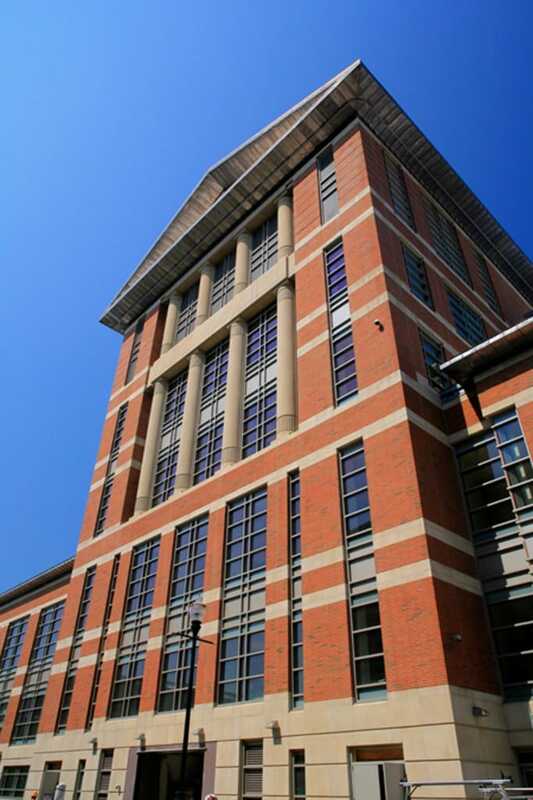 The Worcester Trial Court Complex was constructed in the heart of downtown Worcester with “curb to curb” construction that required extensive logistics planning and coordination with the city, neighbors, and an adjacent hotel construction project. As the first public project in the Commonwealth delivered via a CM at Risk approach, it was subjected to intense scrutiny at all levels, especially relevant to safety, budget, schedule and efficiency in field execution. The facility will house all five of the State’s court departments—Superior, District, Juvenile, Housing, Probate/Family court and a Grand Jury room. 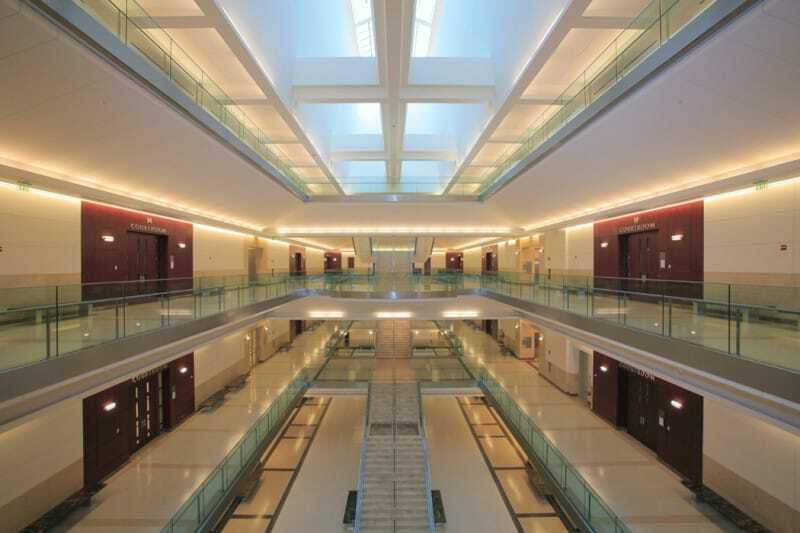 As a result of post 9/11 security measures, the design and layout of the building integrates innovative safety and security features including well-designed lockup areas, secured entrances, and entirely separate meeting areas and hallways for the judges, lawyers, family members and prisoners. The court complex contains 27 courtrooms and accommodates three circulation systems. Through consistent planning and a teamwork approach, our team met all critical schedule milestones and delivered the project under budget with zero claims.